Wanting to be more like your friends is a normal part of being a teenager. Peer influence or peer pressure is not always a bad thing, but sometimes it might be a concern for you or your child. When you choose to do something, you would not otherwise do because you want to feel accepted and valued by your friends we recognize as peer influence. It is not just or always about doing something against your will. In early to middle adolescence peer influence is strongest and boys are more likely to give in to peer influence than girls are. Peer pressure or influence can be positive; your child might become more assertive, try new activities, or to get more involved with the school. However, it can be negative too; some teenagers might choose to try things they normally would not be interested in, such as smoking or taking part in antisocial behavior. consuming alcohol, smoking or using other drugs. Coping well with peer influence is about getting the balance right between being yourself and fitting in with your group. 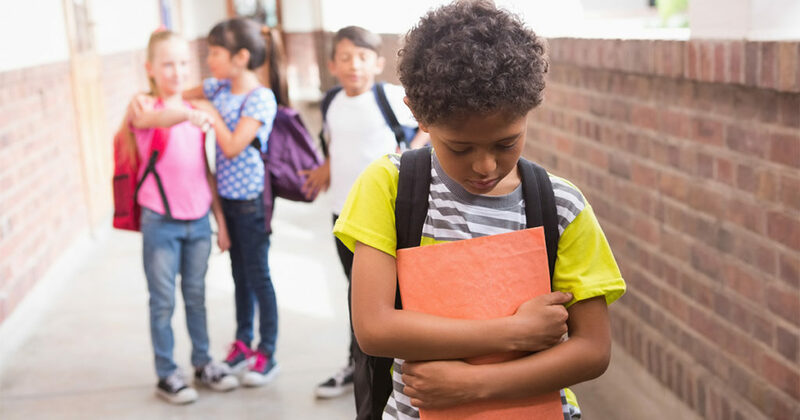 Peers are more likely negative influence children who have poor self-esteem, who has special needs and who feel they have few friends. These children might feel that the only way they will be included in social groups and accepted is by taking on the behavior, attitudes and look of a group. Having friends and feeling connected to a group gives teenagers a sense of belonging and being valued, which helps develop confidence. Friendships also help teenagers learn important social and emotional skills, such as being sensitive to other people’s thoughts, feelings, and wellbeing. You might be concerned that your child won’t be able to say no if she gets pressure to try risky things, such as smoking, but listening to the same music and dressing in the same way as friends doesn’t necessarily add up to doing the same antisocial or risky things. Build up your child’s sense of self-esteem. This can help her feel more confident to make her own decisions and push back on peer influence. Good communication and a positive relationship with your child might also encourage your child to talk to you if he is feeling negative influence from peers. Some mood and behavior changes are normal in teenagers. Nevertheless, if your child seems to be in a low mood for more than two weeks, or it gets in the way of things he normally enjoys, you might start to worry about your child’s mental health.